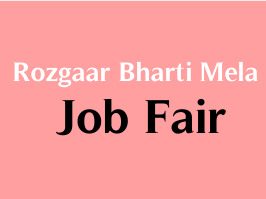 District Employment Exchange Bharuch has published Advertisement of Rozgaar Bharti Mela for below-mentioned posts. Check below for more details. Venue: Shree J.P. Arts & Commerce College, Old N.H. No. 08, Bharuch.